This furnished apartment has hardwood floors, fireplace, and Arts and Crafts details. Perfect for professional stays, easy walk to University or hospitals. Furnished with linens and household items so you can move in and start your work. Please write the purpose and duration of your stay. State number in your family or colleagues with you. Additional bedrooms may be added; ask about a monthly discount. Dogs may be allowed with stated age, breed, and number of hours your dog will be alone. Will he be with you or crated in your absence ? 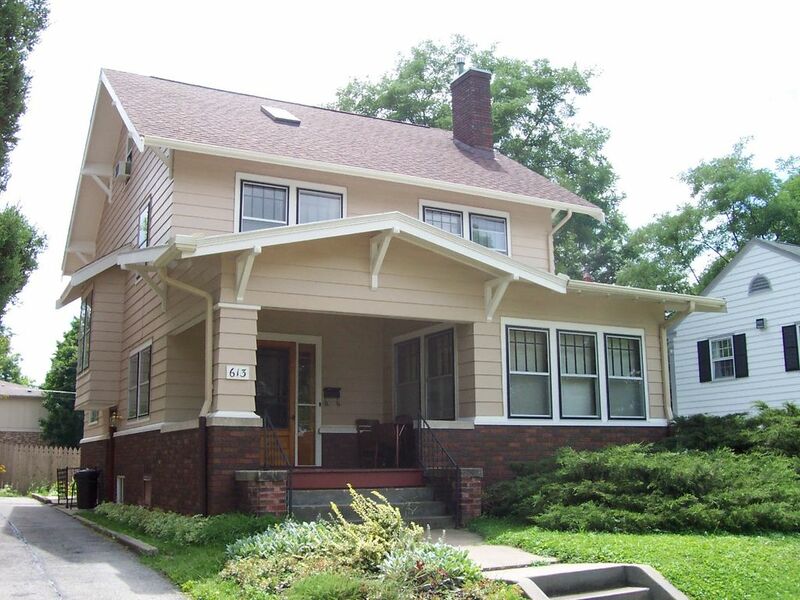 Historic home on College Green Park, short walk to many restaurants and University attractions. Downtown Ped Mall has 2 or3 performances each week April to September. Twice weekly large Farmer's Market is one block away!